Hey ladies! This is the first of many informational posts to come, as mentioned here... So if there are any shopping or styling questions you have, let me know and I'll gladly cover it in a future post! I do the majority of my clothing and shoe shopping online. I score some really great deals this way, and my goodies are delivered straight to my door. I love it. Nearly every online checkout has a 'promo code' or 'coupon code' field. Between e-mail marketing campaigns and online resources, like Retail Me Not, a promotion can usually be found. Retail Me Not allows you to search retailers' current coupon codes for discounts. Alternatively, you can have the coupon codes delivered straight to your inbox. While e-mail marketing can get a little obnoxious, (I seriously got four emails from Old Navy yesterday. FOUR.) the best deals are often found in your inbox. To avoid the sheer amount of spam, have one e-mail account reserved exclusively for marketing emails. If you want to limit your shopping, don't link this account to your phone or tablet, just open it to check if you have a coupon from a particular store if you are looking to buy something. I use and love Ebates. Ebates provides you with a percent back on online purchases through their expansive list of retailers. The percent varies anywhere from 1%-50% back (my favorites stores are around 5-10%). When I first read about it, I totally thought it was a scam, but it's not! I've gotten back over $200 with my Ebates account! Once you sign up for Ebates and make your first purchase, you get a $10 giftcard to a store of your choice, and begin to accumulate cash back rewards. In order to get your cashback, you simply click through your Ebates dashboard to the online store in which you want to shop, and then proceed to shop and check out as you always would. Ebates will let you know via email that you got credit for the shopping 'trip' within a few days, and the credit will be added to your account. You will then get quarterly checks for your hard earned money. If you're buying any item that isn't exclusive to one store, shop around. The amount of overlap between the product mix offered at Amazon, Target, Zappos, Nordstrom, 6pm, and DSW is often shocking. Take these red suede heels, for example. They're $65 at Target, $46 at Amazon, and $45 at Shoebuy.com. Once you've found an item you want to buy, lookup the item name on Google Shopping- it's a quick'n'dirty way to see if what you want is available somewhere else for a better price. If you're feeling patient, you can also set a sale alert on shopstyle, or an Amazon price alert on Camelcamelcamel. I like nice things. I, however, don't typically like to pay full price for nice things (exceptions exist). When I'm shopping for something vague, let's say purple flats, sorting/filters are my favorite things. With a filter, you can siphon the results to only display the flat, purple shoes, and then utilize sorting to display them from lowest to highest price, or better yet sort by the deepest discount percentage. Utilizing these filters makes sifting through sale items much easier, and facilitates finding really great deals. I specifically love the filters available at 6pm, Zappos, Nordstrom, and Amazon. 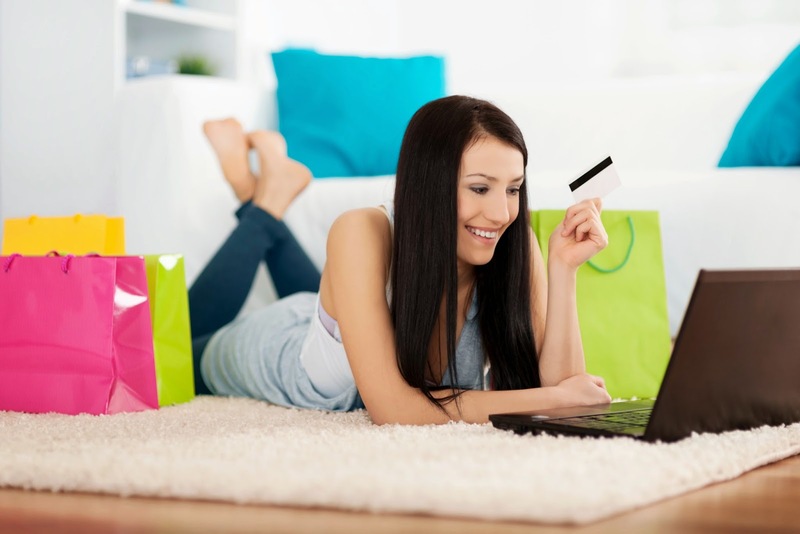 Have any other online shopping tips for a great deal? These are great! I love my Amazon Prime account! I'm sad I currently can't use it because I'm in Indonesia! I love Ebates. Especially now that your money can be deposited into your paypal account instead of a check. Makes it so much easier!